Guess what? South Australians have access to a program that can help them get the glasses they need! Read up, if you are a pensioner, living with a disability or unemployed you qualify for a program that supplies with affordable glasses. 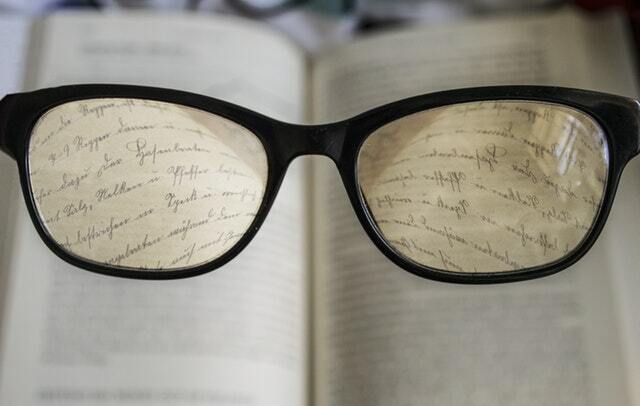 If you are eligible for glasses through the Glasses SA, you can receive a new pair every three years! Everybody deserves to see well, work well, and read well, and this is not a luxury but a necessity. This program is excellent news if you qualify and are trying to deal with using an old pair of glasses. It’s time to change your life and make an appointment for a new pair with a participating optometrist! Glasses SA and Getting Prepared for your New Glasses! Glasses SA helps south Australians obtain low-cost glasses or no cost contact lenses depending on your eye conditions. Let’s talk about getting prepared to do just that! For glasses, present your Centrelink or DVA card to your eye specialist or a member of their staff. Salisbury Optometrist is proud to say we are part of the Glasses SA program, are Medibank Private Preferred and also offer no gap single vision glasses to all health funds. We offer and specialize in all types of eyeglasses. Some examples are the following. Salisbury Optometrist also has 30 years of experience and has a variety of eyeglass lenses to choose from right here. Give us a call today with any questions and to book your appointment. Our telephone number is 08-8285-7100 or 0433-510695.